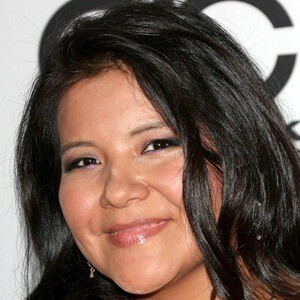 Best remembered for her Independent Spirit Award-nominated role as Lila Littlewolf in the 2008 film Frozen River and for her portrayal of Johnna Monevata in the 2013 film version of the Pulitzer Prize-winning play August: Osage County, Upham also appeared in episodes of the television series Big Love and Auf Wiedersehen, Pet. Early in her career, she played the role of Mrs. Blue Cloud in the 2002 film Skins. Tragically, she died in her early thirties after suffering a fall from a Washington cliff. 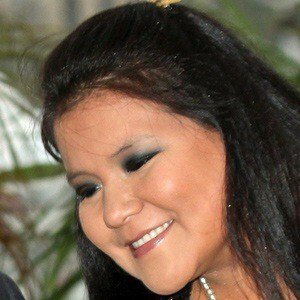 A member of the Blackfeet Nation Native American tribe, she was born in Kalispell, Montana and raised primarily on the Muckleshoot Reservation in Auburn, Washington. 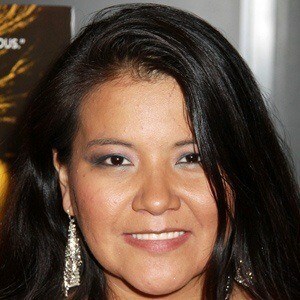 She and Benicio Del Toro were both in the cast of the 2013 film Jimmy P: Psychotherapy of a Plains Indian.